DMS Scaffolding provide a personal and dedicated domestic service for all your scaffolding needs. 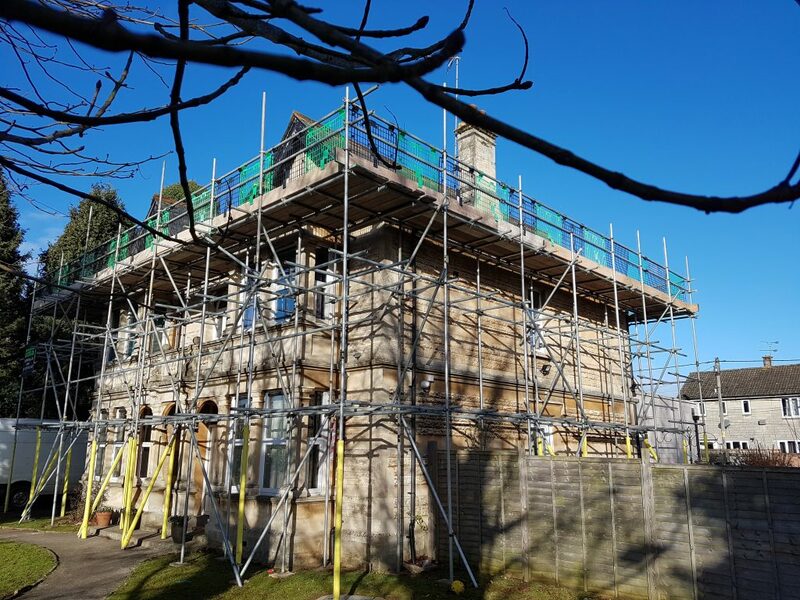 We are a friendly, approachable, reliable and family run business with collectively 35 years experience in the Scaffolding and construction industry, providing an efficient, professional quality service by a respectful, fully qualified and approachable team. Safety and customer satisfaction is of the highest importance. Great care is taken of customers homes and property.Get in touch via phone or email for a free no obligation quote, where access restrictions can be discussed, solutions created as a taylor made service to meet your needs.